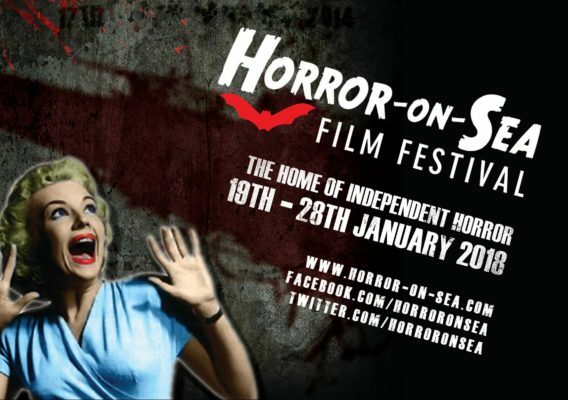 There are lots of great shorts playing at Horror-on-Sea. Here’s a collection of ones to track down on the first weekend of the fest. I am a freelance film and television journalist based in Toronto, Canada.